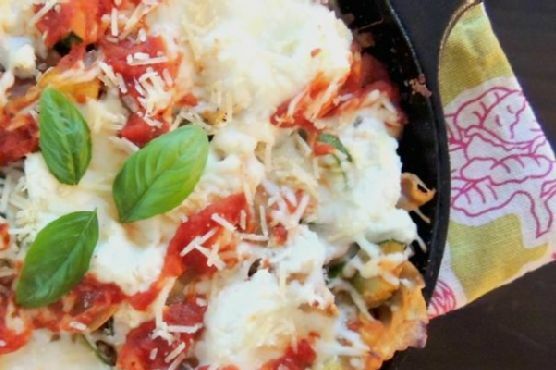 You can never have too many Mediterranean recipes, so give Easy Skillet Garden Lasagnan a try. This main course has 360 calories, 23g of protein, and 11g of fat per serving. For $1.82 per serving, this recipe covers 28% of your daily requirements of vitamins and minerals. This recipe serves 4. This recipe from Foodista has 1 fans. From preparation to the plate, this recipe takes about about 45 minutes. A mixture of lasagna noodles, olive oil, baby spinach, and a handful of other ingredients are all it takes to make this recipe so delicious. All things considered, we decided this recipe deserves a spoonacular score of 90%. This score is outstanding.  If you like this recipe, take a look at these similar recipes: Easy Garden Skillet, Easy Skillet Lasagna, and Easy One Skillet Lasagna. Lasagne works really well with Chianti, Montepulciano, and Sangiovese. Lasagna pairs well with medium-bodied red wine with higher acidity. Sangiovese, Montepulciano, and Chianti all fit the bill. 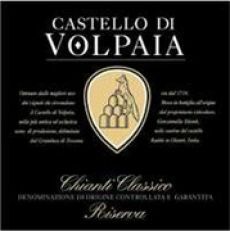 One wine you could try is Castello di Volpaia Chianti Classico Riserva. It has 4.1 out of 5 stars and a bottle costs about 24 dollars. Preheat oven to 425 F. Boil water for pasta and cook pasta according to directions, shaving a few minutes off the time. Meanwhile water is boiling or pasta is cooking, heat a large oven-safe skillet over medium heat and add olive oil. Add in your veggies and garlic, tossing to coat for about 10 minutes or until softened. If using spinach, add it last towards the end since it cooks really fast. Season with salt and pepper. Add sauce, mozzarella and cooked lasagna noodles to the skillet with the veggies, gently tossing to distribute. Cover with scoops of ricotta and sprinkle with fresh basil if you'd like. Bake for 15-20 minutes, or until cheese is golden and bubbly. Serve with extra parmesan if you are a cheese lover like me!